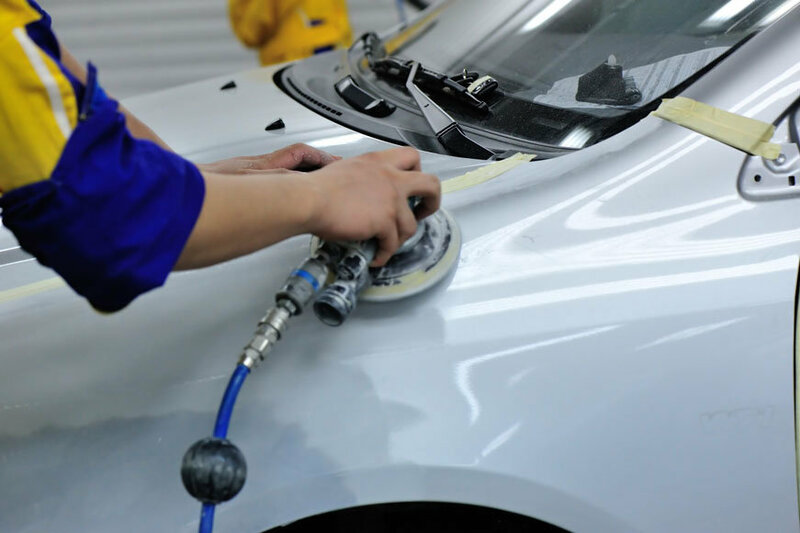 We offer a full range of auto body repair services for all makes and models, including complete auto body repair, bumper repair and paintless dent repair. Such jobs might be minor but never take any work on your vehicle lightly because if not done right then it will result in unforeseen issues. Our certified technicians are trained to complete the job while eliminating any unnecessary work so that the originality of your vehicle is maintained. The World Auto Body trained technicians are always focused on quality and handle any auto body repair job, whether it a passenger car, truck, heavy truck or RV (motorhome). We can handle all body repair jobs on both foreign and domestic vehicles. Please call today for all auto body shop quotes and services including bumper repair, paintless dent repair and removal, and paintless dent repair and removal usually requires appointments. We are a family owned and operated business since 1986. 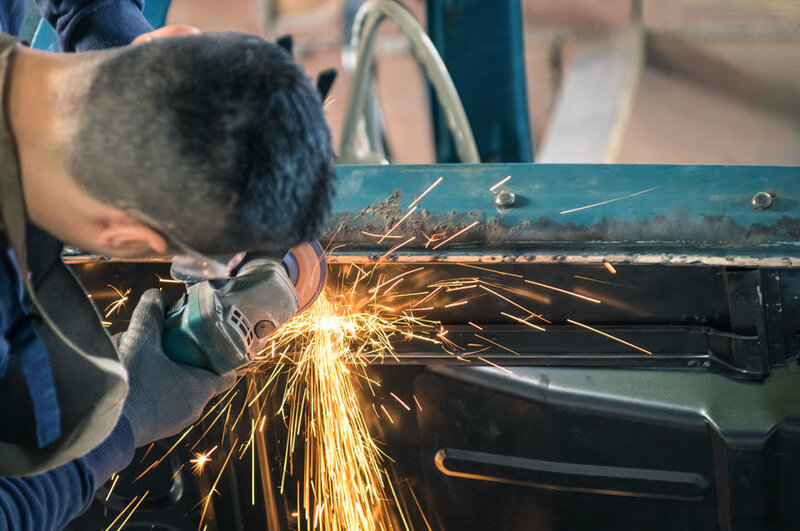 Every job is personal and we perform work internally to ensure the best outcome on each and every vehicle that passes through our auto body shops.